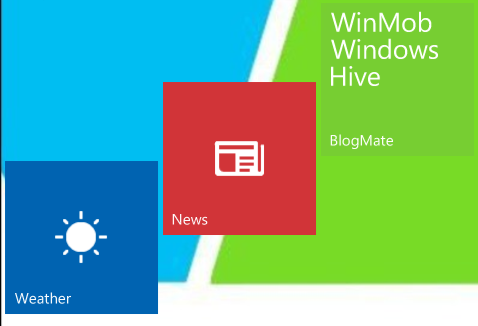 Windows Hive apps windows 10 MSN Weather and MSN News get Updated for #Windows10Mobile. MSN Weather and MSN News get Updated for #Windows10Mobile. MSN News and MSN Weather apps for Windows 10 Mobile Snags an Update. ◾A dark theme option when reading articles!